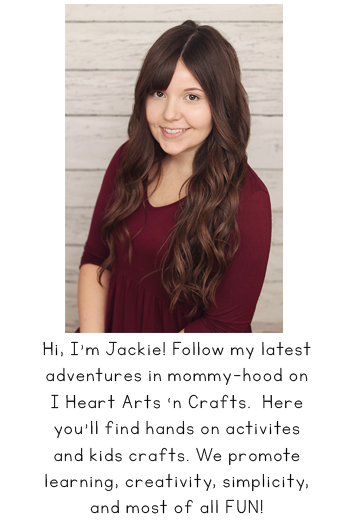 This is a sponsored conversation written by me on behalf of McCain Foods, Inc. The opinions are entirely my own. With the holiday’s approaching we’re always hosting a lot of family get-togethers and dinners. Every Thanksgiving I like to get the kids in on some holiday crafts that we use to decorate. 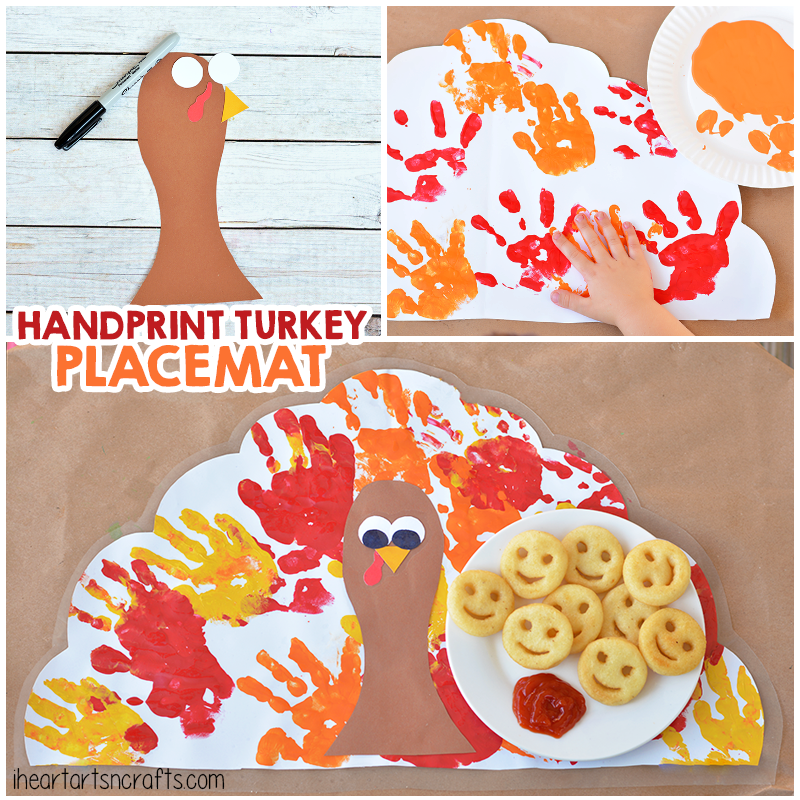 Last year we made these handprint turkey napkins that the kids loved showing them off for dinner and they were a huge hit with the grandparents. 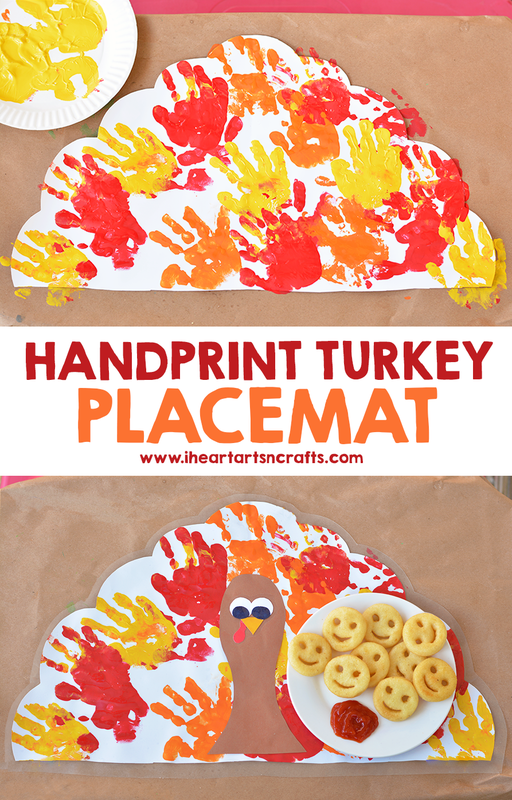 This year we decided to come up with a fun idea for holiday placemats that we can reuse every year! 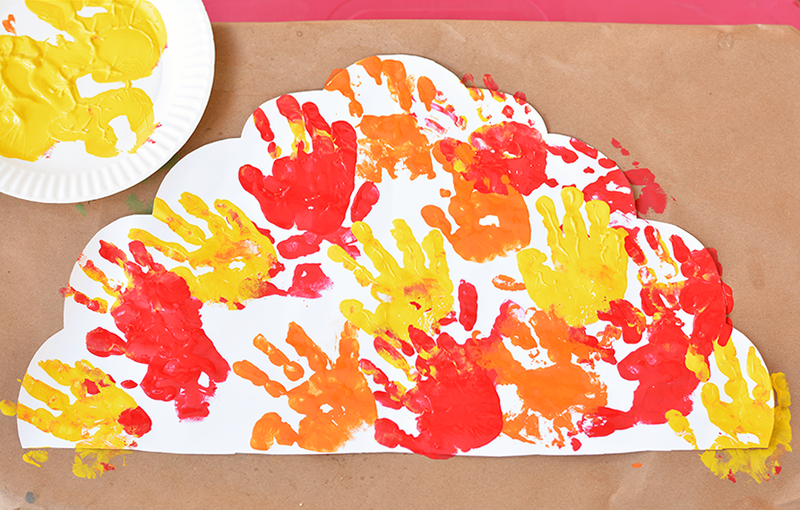 Today we’re combining snack time and craft time, while we make some adorable keepsake placemats to decorate the dinner table. Directions: To begin you’ll want to trace your shape of the turkey feathers onto a large white piece of craft paper. 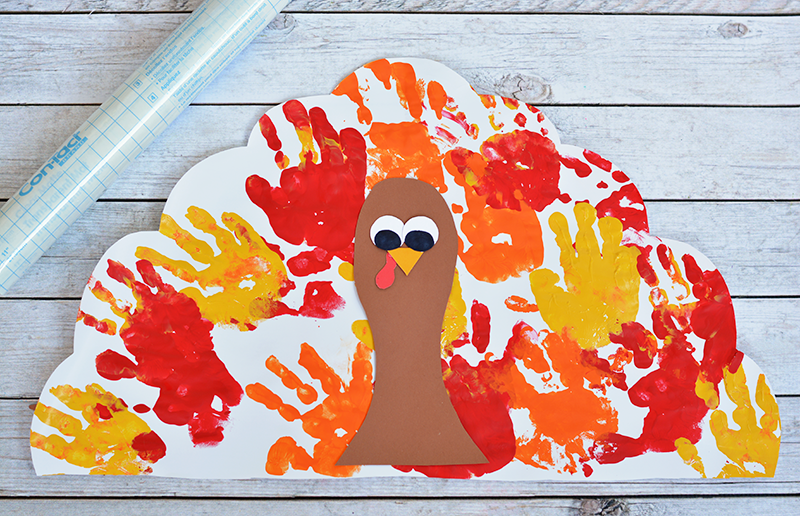 Then grab your paints and start adding in the handprints to color your turkey feathers. 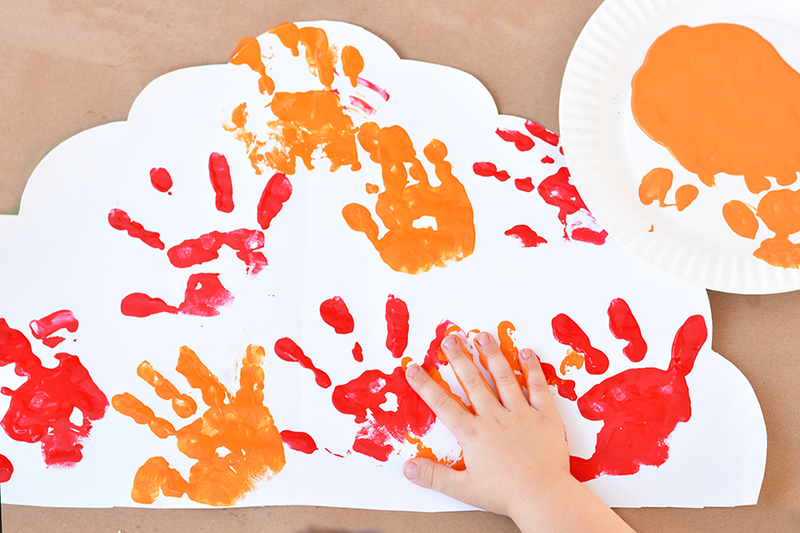 Once you’ve filled up the paper with some colorful handprints set it aside to dry. Next you’ll want to cut out the shapes for the turkeys face like the image below. Make sure for the eyes that you use paper instead of googly eyes so that when you laminate it there are no bumps in your placemat. 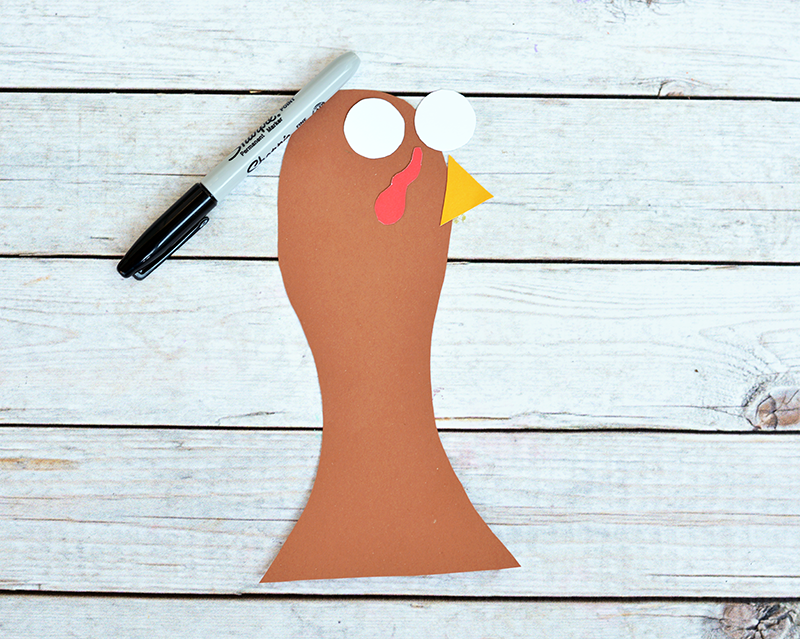 Then assemble your turkey by gluing the pieces onto your feather background. Afterwards, take your contact paper and cover both sides. 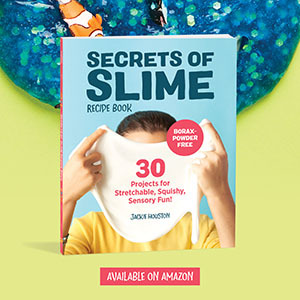 Make sure to smooth out any air bubbles. Finally, you’ll trim a border around your placemat leaving about an inch, or so, of space of contact paper around the edge so that your placemats sealed. And voila! 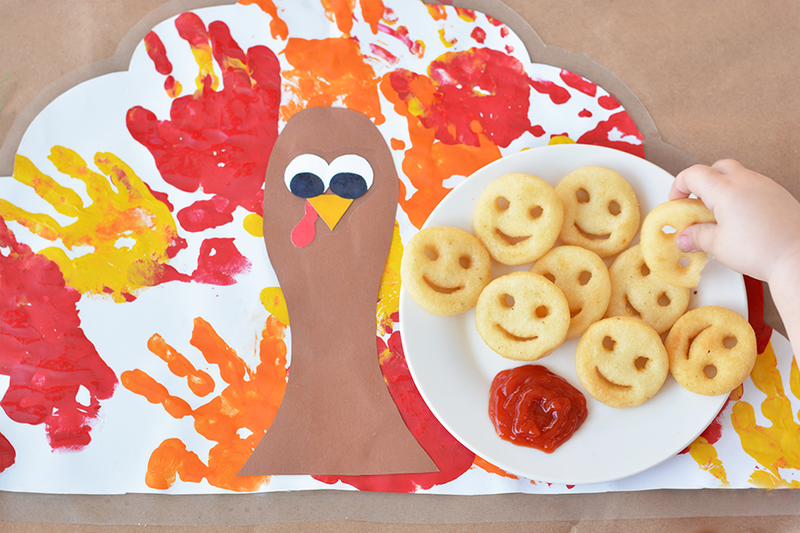 You have an easy and adorable Thanksgiving keepsake! So bring on the snacking! The one thing my kids never turn down at the dinner table are McCain Smiles. They’re like a French fry but with mashed potato goodness in the middle. We love pairing them with tomato soup for a quick and easy lunch! When my son was younger he had a favorite restaurant that served McCain Smiles, he always referred to the restaurant as the smiley restaurant that we ALWAYS had to go to. Our local grocery store in town doesn’t carry them but luckily Martin’s that is about 30 minutes away carries them so, needless to say, when I make the trip I stock up! If you’re unfamiliar with McCain products, they also have other great products like 5 Minute Fries and Sweet Potato Fries that are perfect for those busy school nights when you need quick dinner ideas. 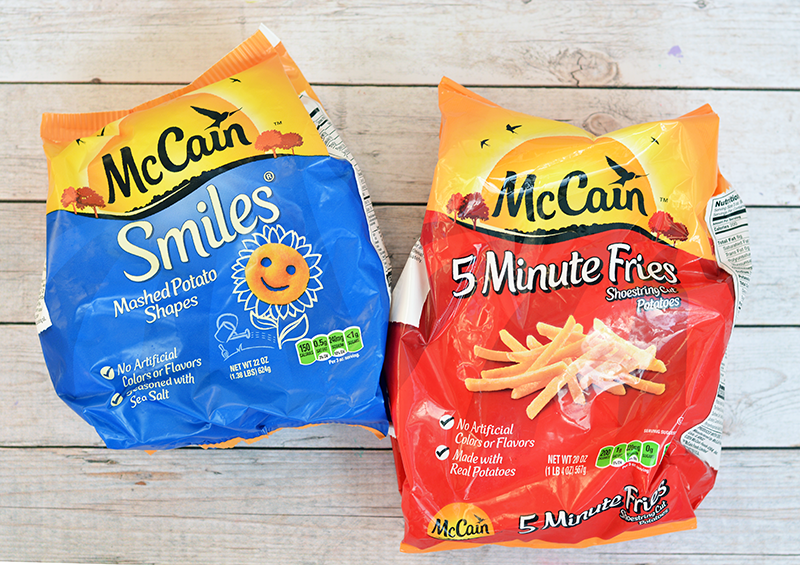 And just like the McCain Smiles, the 5 Minute Fries also contain No Artificial Colors or Flavors. It’s natural potato goodness that moms can feel good about. Check out all of the other McCain products here and lots of fun recipe ideas! How does your family celebrate the beginning of fall together?